If you want your equestrian equipment made of leather to serve you for years, you need to properly take care of it. If you fail to do so with appropriate diligence, it will become damaged too early. Apart from that, neglecter leather elements might irritate your horse’s delicate skin or even pose a threat to his and your safety. 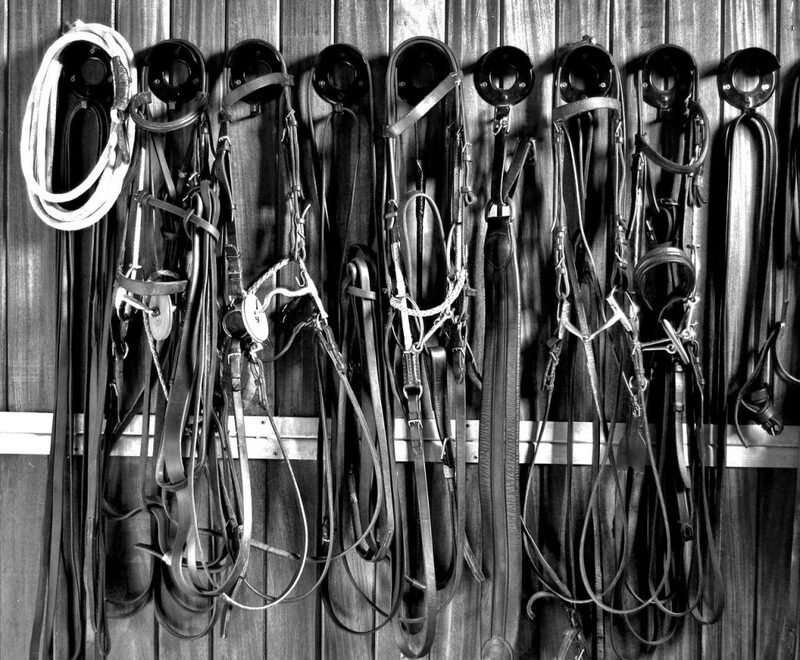 First of all, leather equestrian equipment such as saddles should be properly stored. Place for leather elements storing must be dry and warm. If there is too moist in the storage, the leather elements might soak the moisture from air and in the worst possible scenario become covered with mould. You also have to provide good air circulation between the stored pieces of equipment. Saddle pads and saddles need to be hanged on separated hangers. Another important matter is regular cleaning of your equestrian equipment. Contaminated accessories should be cleaned as soon as possible. In order to minimise the leather’s absorption you should regularly impregnate it. 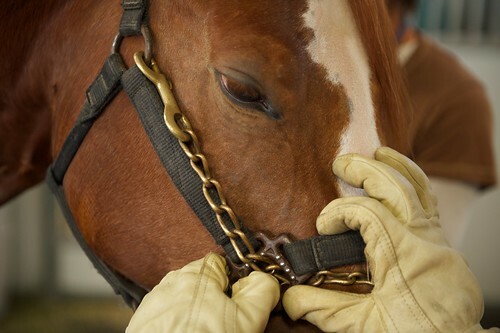 The element demanding most care is the horse’s bridle, as it absorbs a lot of horse’s sweat which is why it becomes stiff and rough while improperly maintained. After each ride you should clean the bit. Leather parts of the bridle, saddle and girth should be cleaned with a damp cloth. In case of a neoprene or rope girth you need to thoroughly brush it. Usually once a month you should tend to thorough preservation of the equipment. At the beginning, you should dismount all the equestrian accessories to pieces. Unfasten all the straps and buckles. Was hall the leather elements with warm water, preferably with soap for leather cleaning. 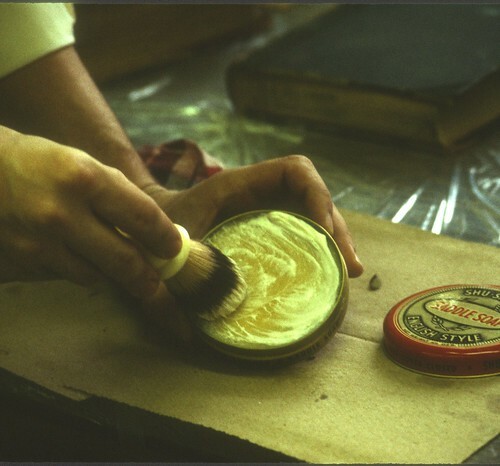 Then dry it completely, you also can moisturise the leather with balm. However, try not to overuse the balms as it will lead to the leather losing its durability. During each preservation you need to check condition of the leather, seams and fastenings. Prices of equestrian accessories are quite high, which is why it is worth taking care of them so they can serve you as long as possible. 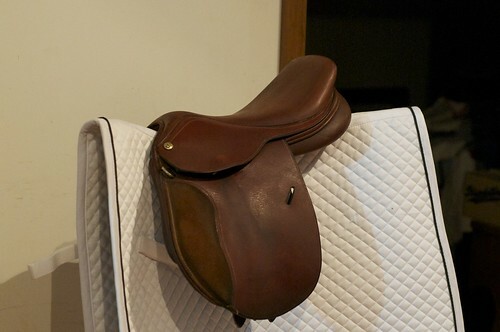 Well-maintained accessories mean also higher safety and comfort both for you and your horse. While buying equestrian accessories for your horse, it is good to invest in the high-quality ones, as they are made of fine materials which translates to their durability.